General Broulard: There are few things more fundamentally encouraging and stimulating than seeing someone else die. 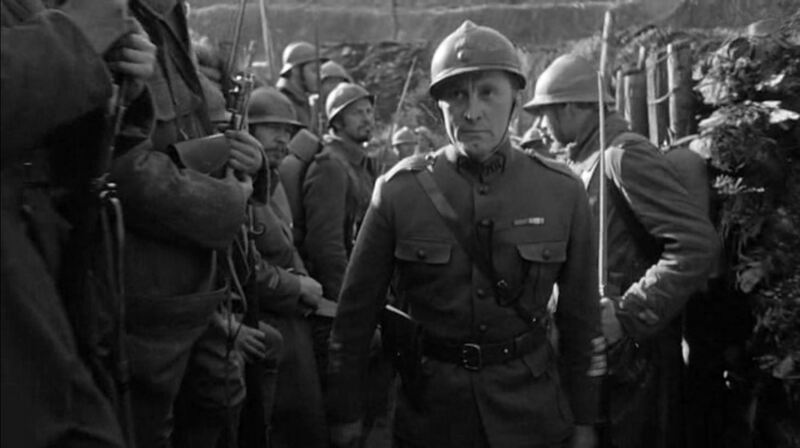 The film starts amid a conversation between two high-ranking French generals: Gen. George Broulard (Adolphe Menjou) and Gen. Paul Mireau (George Macready). 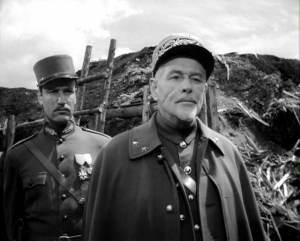 The two are discussing a military strategy to overtake an enemy stronghold known as “the anthill.” Initially Gen. Mireau (the general in charge of the men faced with this task) believes the mission to be impossible, but when he is told a promotion may result from it he quickly changes his mind (typical…). Mireau is an enigmatic character. He’s been in the military for a long time (probably too long) and has a “heart-of-stone” mentality. When you first see the guy you cant help but notice the giant scar on his face. I’ve always wondered if all people with these scars are evil or if that is some type of “wound stereotype.” At any rate, the generalization holds true for Mireau. 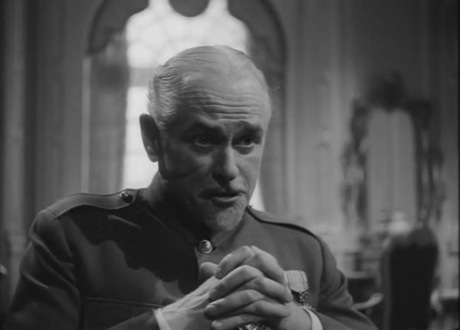 Kirk Douglas plays the lawyer-turned-colonel, Col. Dax. He’s a stark contrast to his harsh superior officer, Gen. Mireau. Dax has been living in the trenches with his men for a very long time and they have great respect for him. It’s a good thing too because they must try to take the anthill. And so the film’s true plot begins to unfold. Mireau holds that Dax’s men are to be “tried on the penalty of death for cowardice.” It’s a fascinating stance Mireau takes considering he did not partake in any activities that could even be remotely deemed “dangerous” during the attack. After a heated argument with both Mireau and Broulard, Dax is able to reduce the number of men to be tried to three. There are so many moments in this movie that infuriated me. 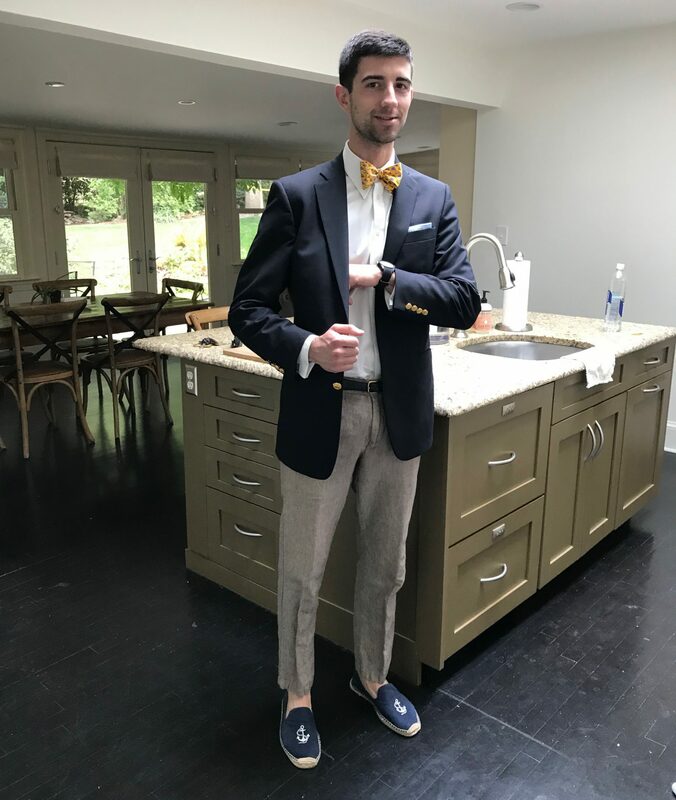 Everything that Mireau says is such a bunch of hogwash that I wish someone would punch him, and if it were not for the 54-year time difference and obvious other impairments, I would have myself. The remainder of the film focuses on the three men who are tried. The trial itself reveals the complete lack of proper justice in many of these military settings and pits “rank against rank” (general vs. colonel) in what clearly illustrates corruption and abuse of power. 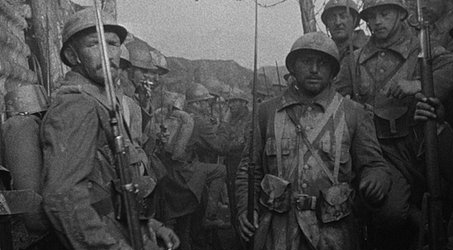 The film is a wonderful (if that’s the right word) representation of the horrors of WWI. 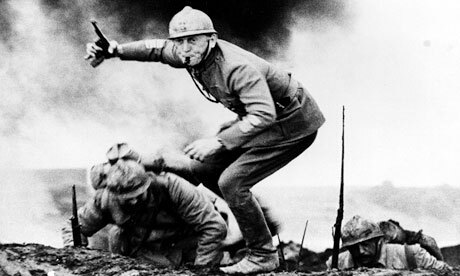 Kubrick brings us as close to the action as we’d ever want to be and makes us realize that war is not as romantic as it is sometimes made out to be. It illustrates how people react when their lives are on the line and how important reputations seem to be. This presents many interesting conflicts that ultimately provide this film with a plethora of emotion striking situations. 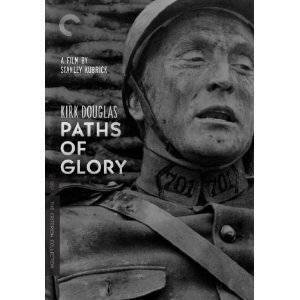 Paths of Glory is a fine film that accurately and honestly depicts WWI and the effects of pride on human nature.